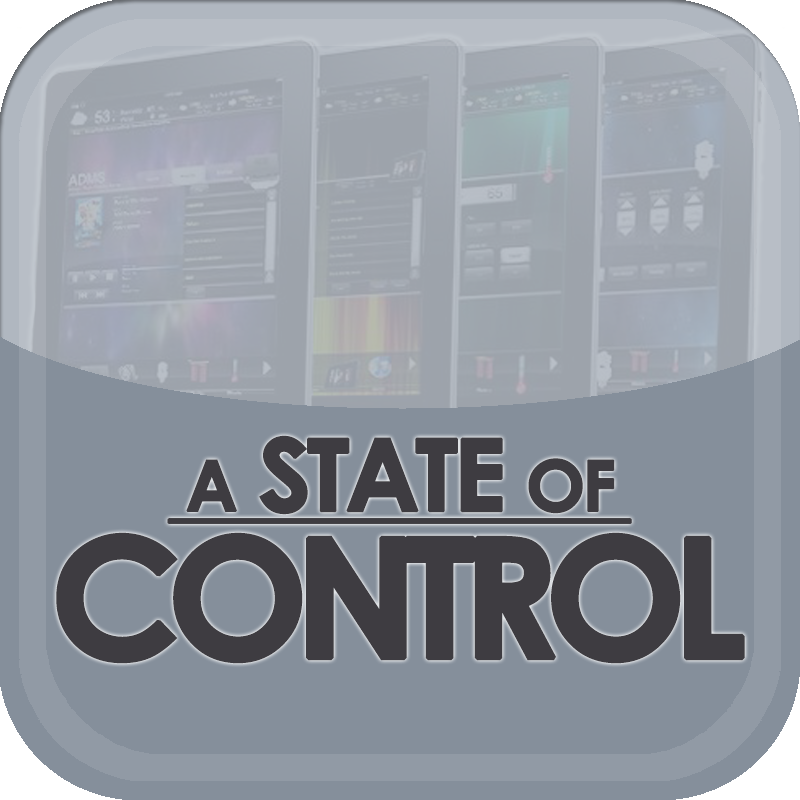 When programming customized control solutions, is there such a thing as too niche? Discussing customized solutions, overcoming the limits of control system platforms, and the value of being niche. Discussing meeting room solutions. Is there a truly universal solution? Looking at the future of user interfaces. What’s the next big innovation? The benefit of RESTful API’s from a manufacturer’s standpoint.